Cars are now classified using five levels depending on how much self-driving technology they have. Level 0 is the kind of car most of us are familiar with: A run-of-the-mill automobile that depends entirely on the human driver and incorporates no self-driving capabilities at all. Level 1 has limited self-driving technology and that may include limited steering and speed control functions. Level 2 allows the human driver to remove their hands from the steering wheel and foot from the accelerator and allows the car to control the speed and lane control. The driver must remain alert and ready to take control of the vehicle at any time. Level 3 allows the vehicle to make “safety-critical decisions” under some conditions and allows the driver to leave the driving to the vehicle, but the driver must monitor the situation and take control if needed. Level 4 is where the vehicle is almost completely autonomous and allows the driver to disengage completely, but that is possible only under certain conditions and the technology is not quite sophisticated enough to handle every scenario and circumstance one might encounter on the road. Level 5 is where all the manufacturers are trying to go and this is the sit-back-and-relax-and-let-the-car-worry-about-everything scenario that will actually make it safe to eat your breakfast, apply makeup, shave or send text messages while you hurtle down the highway at 70 miles per hour. Level 3 allows the vehicle to make “safety-critical decisions” under some conditions and allows the driver to leave the driving to the vehicle, but the driver must monitor the situation and take control if needed. Level 4 is where the vehicle is almost completely autonomous and allows the driver to disengage completely, but that is possible only under certain conditions and the technology is not quite sophisticated enough to handle every scenario and circumstance one might encounter on the road. Level 5 is where all the manufacturers are trying to go and this is the sit-back-and-relax-and-let-the-car-worry-about-everything scenario that will actually make it safe to eat your breakfast, apply makeup, shave or send text messages while you hurtle down the highway at 70 miles per hour. As it stands right now, the following cars are at level 3. Which of these would you most love to own? Despite some recent trouble with some of its electric vehicles, Tesla is recognized as a true leader in self-driving technology. Even though you can’t see it, technology is built into all sides of the Model S, allowing it to be “aware” of everything that’s going on around it in any direction. 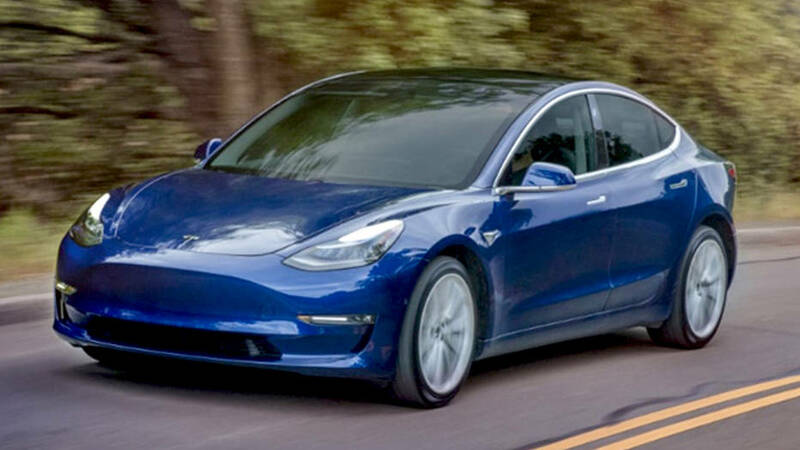 Using Tesla’s second generation autopilot technology, these cars are able to change lanes on their own but are still quite dependent on human operators to remain alert and ready to take complete control of the vehicle at all times. This is top-of-the-line self-driving technology but it does not mean that drivers can relax and daydream behind the wheel. 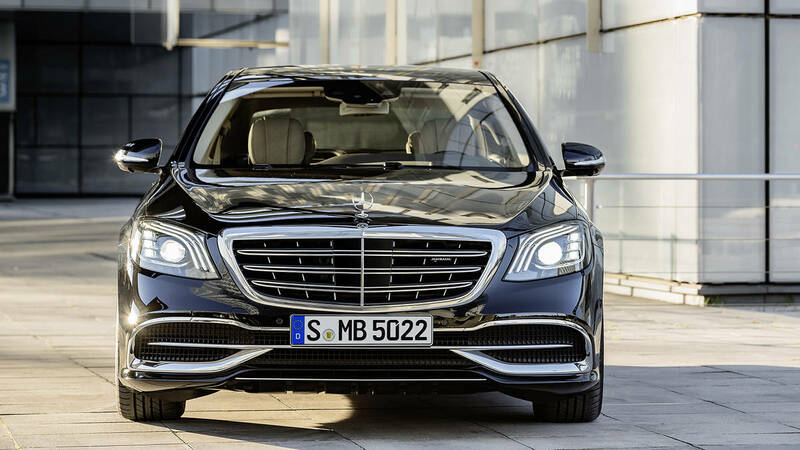 Mercedes-Benz has a long reputation as one of the most recognized luxury brands in the world and they are certainly not going to allow themselves to lag behind when it comes to the latest technology. Mercedes makes use of what they call their “Intelligence Drive System” to provide drivers with what could be considered a preview of self-driving technology to come. The car is able to take over critical driving duties such as hands-free steering, lane control, and adaptive cruise control but only for 12 seconds at a time. When those 12 seconds are up the vehicle engages audio and visual reminders for the driver to resume control. BMW might not be quite as well-known as Mercedes in the luxury space but they never stop trying to push the competition out of the spotlight. The 7-Series has some impressive self-driving capabilities, including the ability to park itself in a pretty tight space. BMW has also introduced something called “Gesture Control” which means you can do things such as adjust the volume on the radio by twirling your finger in the air or reject an incoming phone call but swiping your hand to the right in the vicinity of the center console. Whether this is significantly easier than moving your hand another eight inches or so and actually touching the radio or other controls is open to debate, but it is kind of cool. BMW’s “Active Driving Assist Plus” package does allow the car to drive itself to a degree, but the driver must keep at least one hand on the steering wheel at all times. Audi may not be the first brand that comes to mind when you think about self-driving cars but that doesn’t mean they aren’t keeping up with the other big names that are currently in the game. The new A8 is definitely worthy of consideration for anyone looking to incorporate the very latest self-driving technology in their everyday travels. This Audi uses an impressive array of hidden sensors and cameras in addition to LIDAR technology, which Audi claims will make it the world’s first Level 3 autonomous vehicle available to the public. 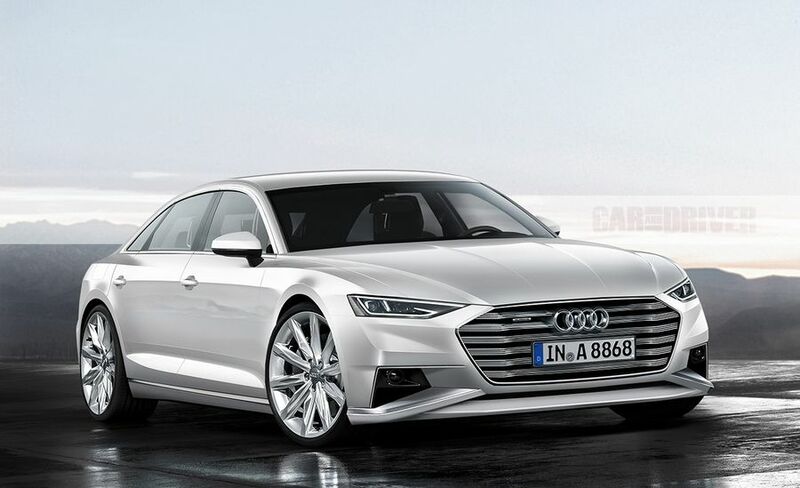 The A8 will supposedly be able to drive itself up to speeds of about 40 miles per hour. This Swedish auto manufacturer is not content to sit idly by while their rivals introduce the latest in self-driving technology and they are making use of a very innovative program to help them with its development. The “Drive Me” program was launched in the company’s home town of Gothenburg, Sweden and allows ordinary citizens to test-drive self-driving technology as part of their everyday driving activities. This should provide them with invaluable data that they can use to improve the efficiency and safety of their self-driving cars. 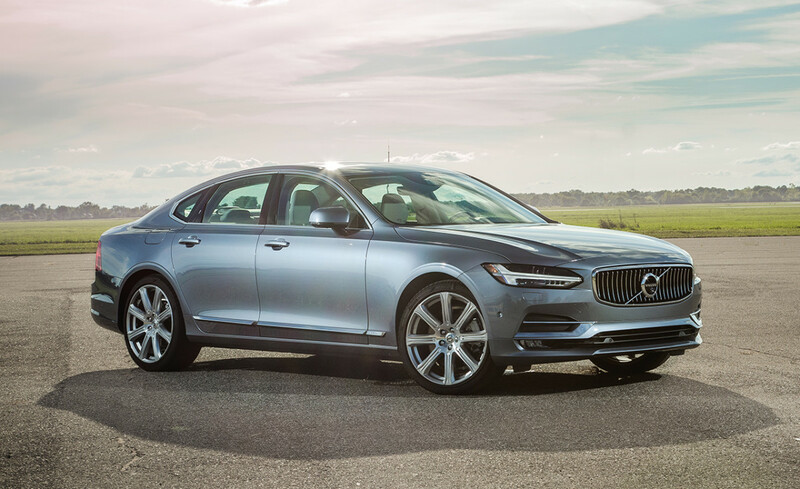 In the meanwhile, their latest models, like the S90, already include self-driving capabilities that offer a level of steering, acceleration, and braking functionality as long as the driver remains ready to intervene when necessary. This is a name that is probably not familiar to the majority of drivers on the road today but the name of its parent company is quite easily recognized by almost everyone: Hyundai. Yes, this Korean automaker has decided to make themselves a serious competitor in the luxury space and the G80 is a pretty worthy competitor. 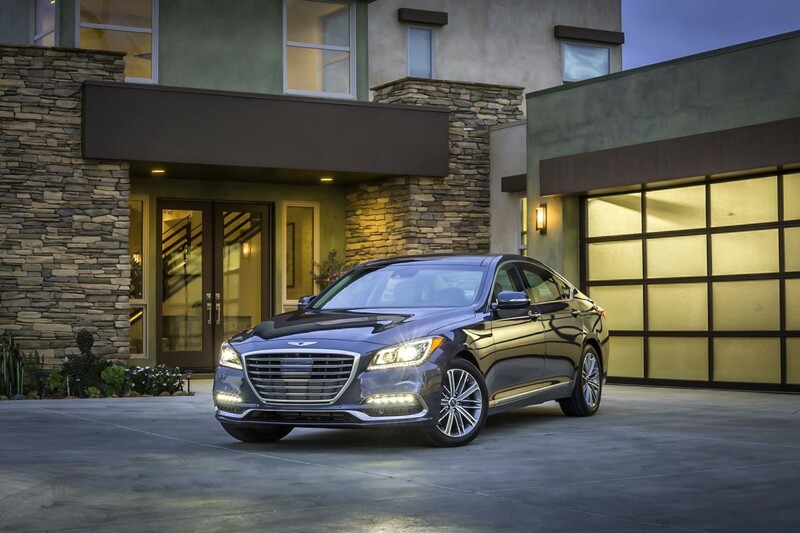 It’s equipped with an impressive array of sensors that can make driving easier and safer, including emergency braking, lane control, and adaptive cruise control. 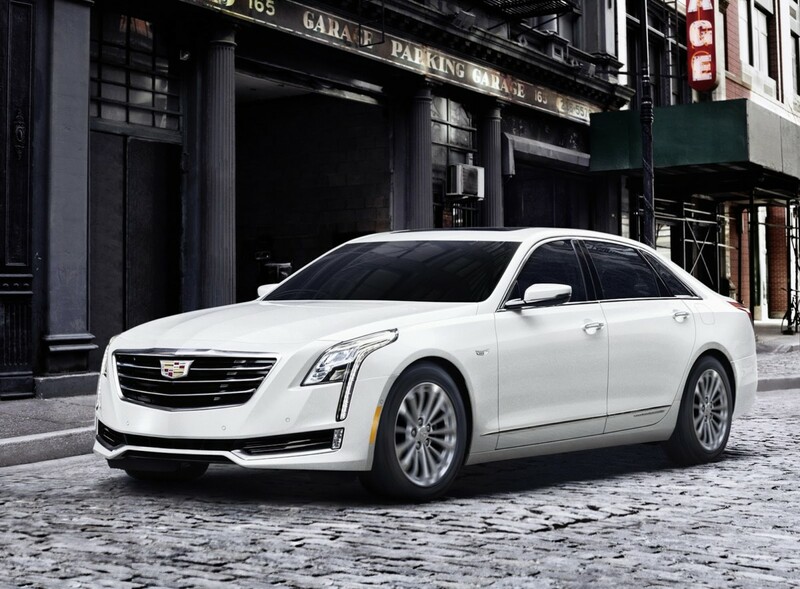 While some people may have written off American makers as true competitors in today’s luxury automobile market, Cadillac is one that is not willing to throw in the towel. Not by a long shot. 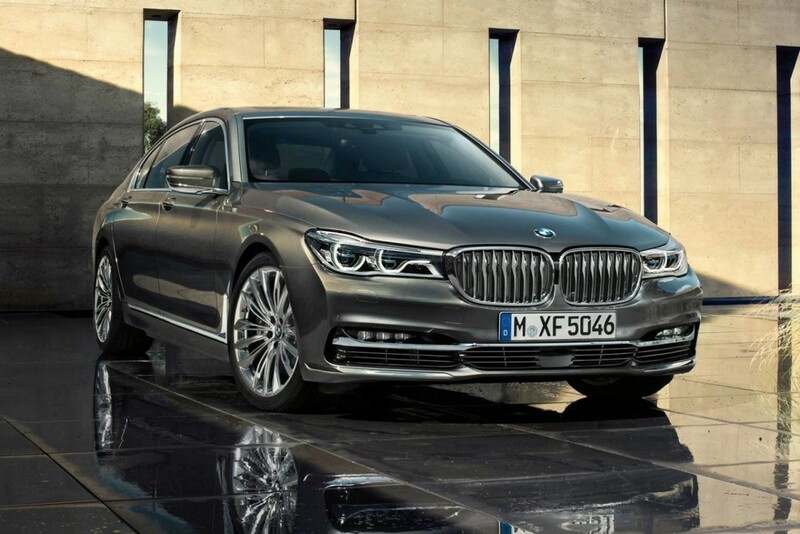 In fact, their plans for the 2018 CT6 could even put them in a leadership position where self-driving technology is concerned. Making use of what the company calls “Super Cruise,” it will reportedly have the ability to handle steering, acceleration, and braking at highway speeds. It’s a bold claim considering the state of existing technology but could end up generating a lot of interest if they are able to pull it off. 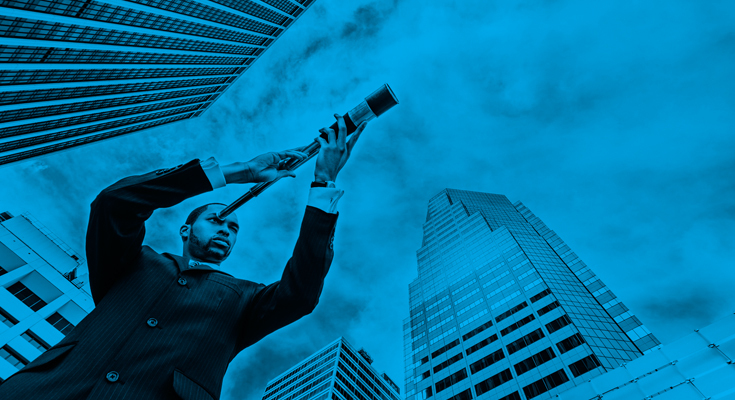 There may not be a more-recognized auto brand in the world than Toyota and their luxury brand is well-established as a leader in the space. The new LS will focus its self-driving capabilities on safety and will include “Driver Emergency Stop Assist,” which will allow the car to stay in its lane as well as maneuver around objects and through curves. The “Lane Change Assist” feature will allow it to shift lanes safely on its own. As impressive as these features are, they still require a fully-engaged operator who is ready to take control when the situation requires it. Around the same time Toyota launched its Lexus brand, Nissan was taking the wraps off its own luxury brand, Infinity. 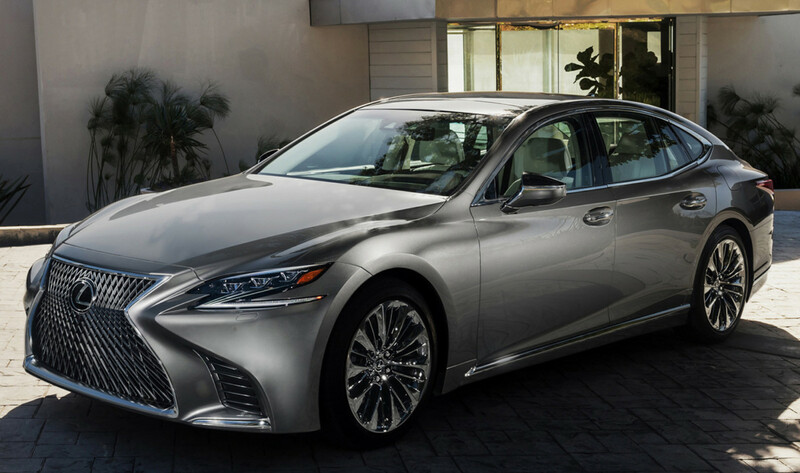 Even though their market share is well under that of Lexus, engineers at Infinity never stop making improvements and introducing more cutting-edge features. 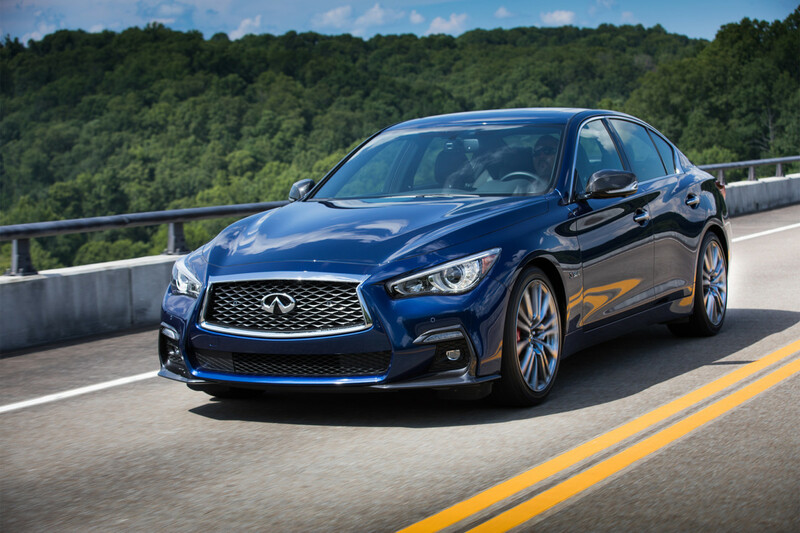 The Q50S may prove itself to be a strong competitor in the self-driving space since it boasts innovations that include “Intelligent Cruise Control,” automatic braking and lane control. Like the Lexus LS, the focus seems to be on safety with more advanced autonomous functionality coming in the future. The Tesla brand, in addition to innovation, may bring another word to mind for most consumers: Expensive. Most of us cannot afford a $76,000 Model S, but it appears that help is on the way for people of modest means who long to see a Tesla parked in their driveway. The Model 3 will reportedly be available for around $40,000 and will include some self-driving features. The car will feature what the company calls autopilot and will include adaptive cruise control, automatic lane changes, automatic freeway exit and self-parking.